Cindy...Then and Now. 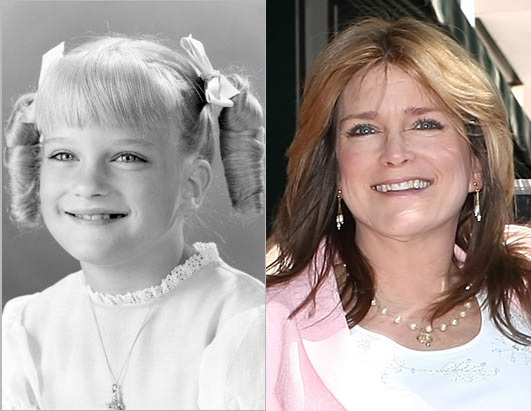 Cindy (Susan Olsen) as she appeared on the mostra and all grown up.. Wallpaper and background images in the La famiglia Brady club tagged: the brady bunch susan olsen cindy brady. This La famiglia Brady photo contains ritratto, headshot, primo piano, and closeup. There might also be damigella d'onore, bouquet, corpetto, posy, mazzo di fiori, corsage, and nosegay.